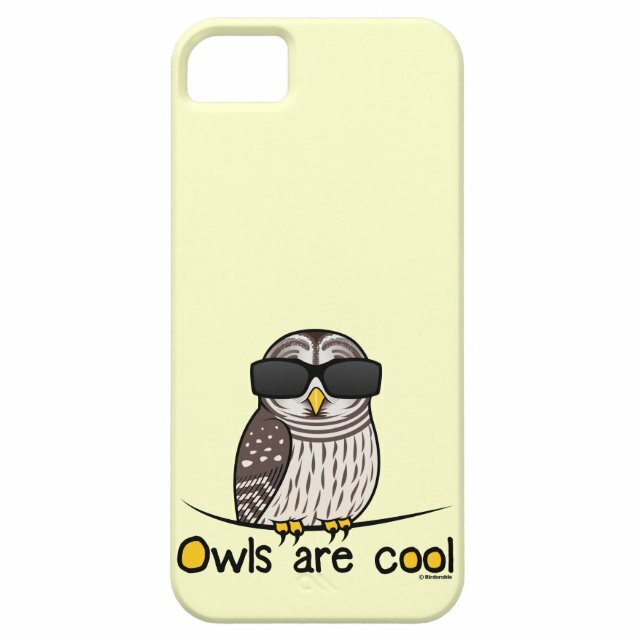 Add maximum protection to your iPhone 5 with the customizable Case-Mate Vibe case from Zazzle. Contoured perfectly to fit the iPhone 5, this case features a hard shell plastic exterior and shock absorbing liner to more... protect your device from daily wear and tear. Sleek and lightweight, this case is the perfect way to share your custom style with the world.